DX Frosted Donut by The Perfumers Apprentice or The Flavoring Apprentice. Tastes like a sugary glazed donut! 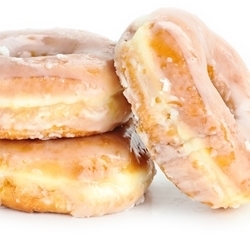 **A diketone-free version of our original Frosted Donut!